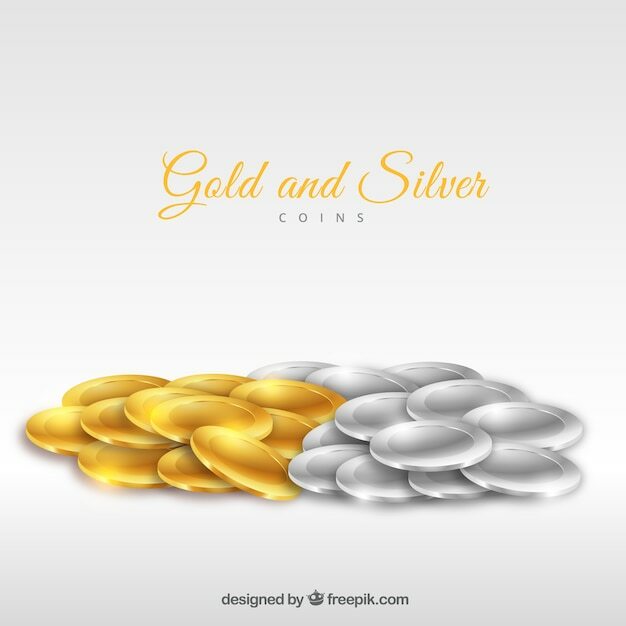 As the prices of gold and silver have been rising at surprising rates, most of the people are looking at gold & the silver coins as investments. Before you spend on any of these costly coins, you should do your proper investigation and gain your knowledge from somebody other than the person trying to sell you the coins. If you don't know your gold, silver coins, you'd better know your coin dealer to help you make correct decisions.